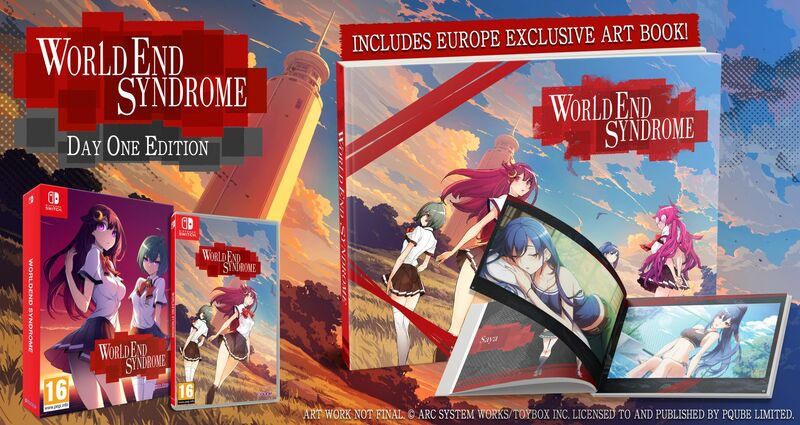 World End Syndrome is heading to Europe on June 14. But what about North America? That’s no longer a question, as Arc System Works has announced a stateside release date of May 2. Unfortunately, World End Syndrome will be digital-only in North America. However, PQube will be selling a physical version in Europe that can be played in any region. World End Syndrome will cost $39.99 on the Switch eShop. 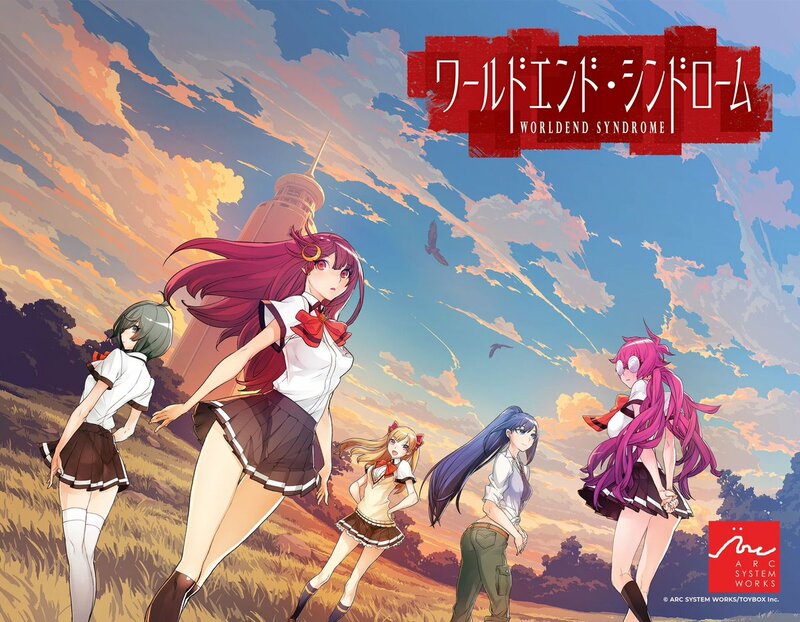 World End Syndrome is due out this spring in North America where it will be a digital download. However, in Europe, PQube intends to offer a physical version. PQube announced today that World End Syndrome is launching on June 14 in Europe. Those who pre-order the game or pick it up on release day will receive the “Day One Edition”, which includes an exclusive art book. Two new demos recently were added to the Switch eShop. Japan has access to one for World End Syndrome, while another for Octahedron: Transfixed Edition is now available in the west. Check out some footage of both below. This past weekend, Arc System Works confirmed that World End Syndrome will be heading west. We have an update about how the game will be distributed overseas. World End Syndrome is confirmed to be digital-only in North America and Europe. This isn’t the case in Japan where a physical version is confirmed. 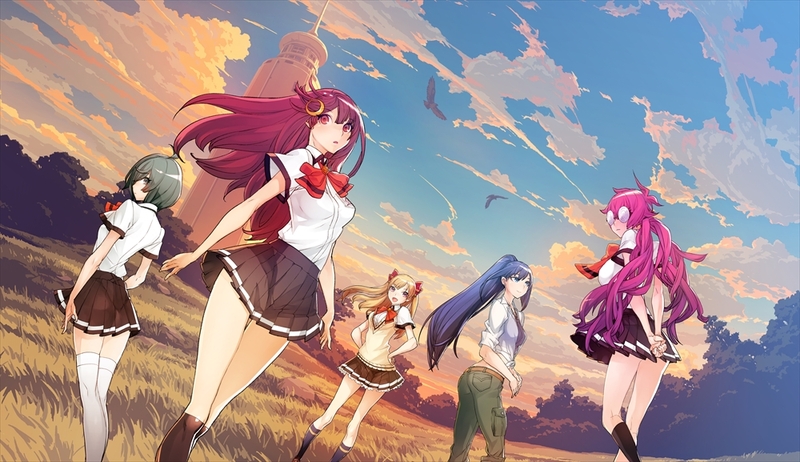 World End Syndrome is coming west, Arc System Works has announced. A release is planned for Spring 2019. 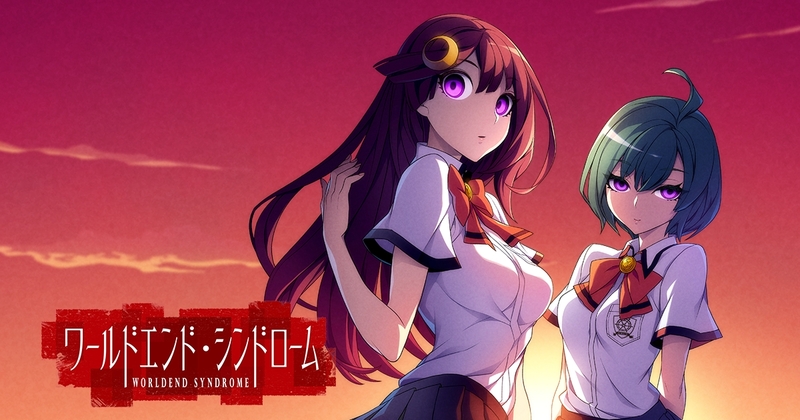 World End Syndrome has been available in Japan since the end of August. The mystery adventure game was made in collaboration with Toybox. 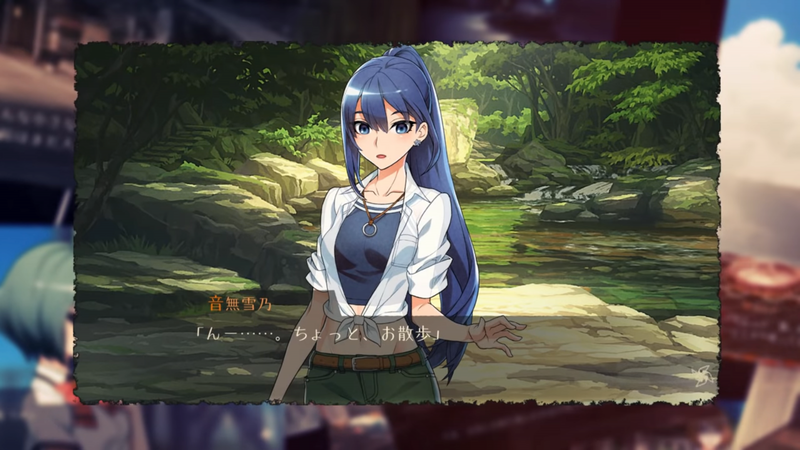 ToyBox’ adventure game World End Syndrome got its (hopefully final) release date today. It was originally supposed to launch in April before being delayed to “Summer”. Now, publisher Arc System Works announced that the game will launch in Japan on August 30. 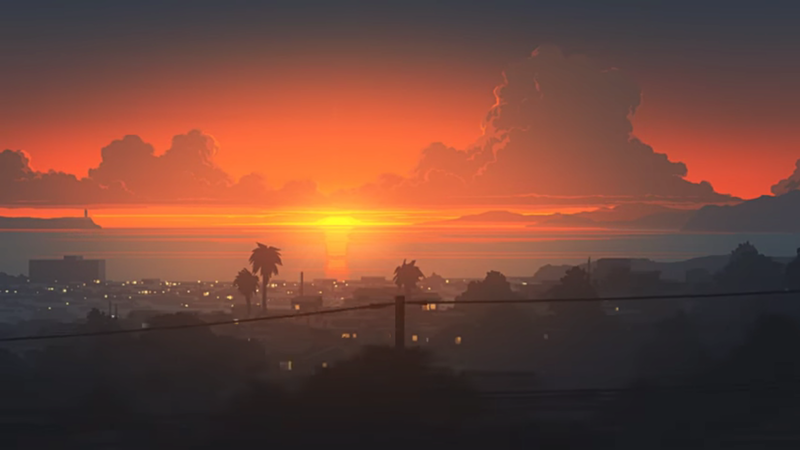 A Western localization has so far not yet been announced. Visual novel World End Syndrome was originally supposed to launch on April 26 in Japan. However, Arc System Works has announced today that the game has been delayed to “Summer 2018” in order to improve its quality. Currently, World End Syndrome has only been announced for Japan. We will keep you updated should a localization be announced, or if we hear about a more concrete release date for Japan.